Roofing Contractors Union City CA. Saxony Shake 600 roofing tile is an excellent choice for the Union City CA area. 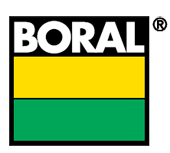 The Boral roofing tile line offers a large selection of colors to accent most any home. In addition to its warm aesthetics this is a long lasting roofing tile. 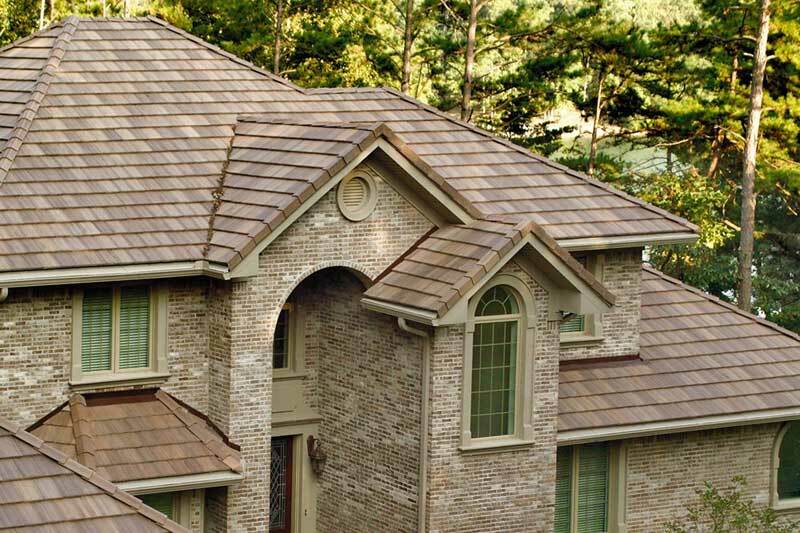 If you’re interested in Boral roofing tiles and would like them expertly installed by seasoned roofing contractors serving the Union City CA area, give us a call. 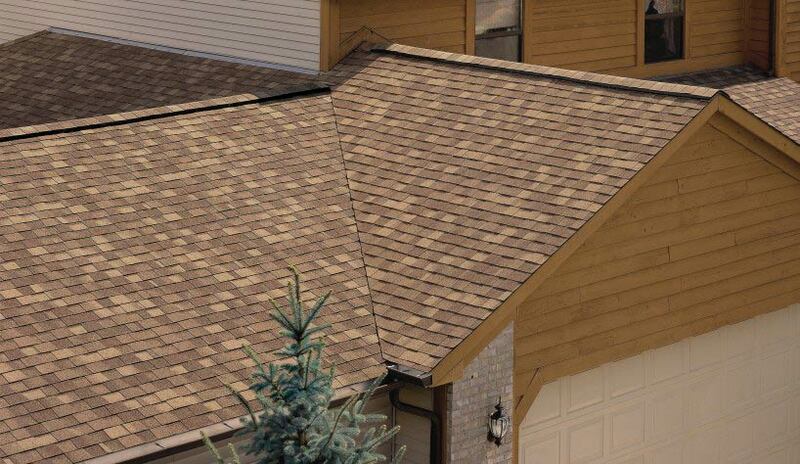 Landmark roofing shingles are a durable beautiful color-blended line of shingles. The widest aray of colors to suit any trim, stucco or siding color. 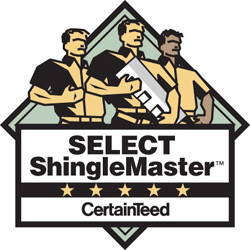 Not just good looks, CertainTeed Landmark roofing shingles come with an outstanding manufacturer’s warranty. You have many roofers to select from in the Union City CA area but few that have installed as many roofs as Knight Roofing Services Inc or that have our commitment to customer service. 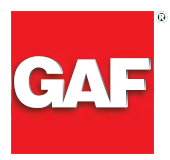 See a list of over 1,000 of our Bay Area roofing projects here or read some of our most current reviews here. Exceptional roofing tiles require the attention of experienced roofers. Knight Roofing Services has been serving the Union City CA area for many years and has completed over 10,000 roofing projects throughout the Bay Area. 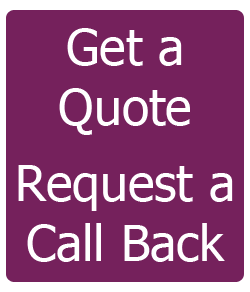 Give us a call for an in home quote or visit our showroom to view our selection of roofing shingles, roofing tile as well as gutters and downspouts. Start with a quality roofing shingle with a great warranty, add roofing contractors that deliver excellent customer service and you have a great investment in your home. Knight Roofing Services has installed many new roofs in Union City CA and has done so while delivering the highest customer service. Read our reviews here or take a look at over 1,000 (our short list) roofing projects, click here, we have completed throughout the Bay Area.